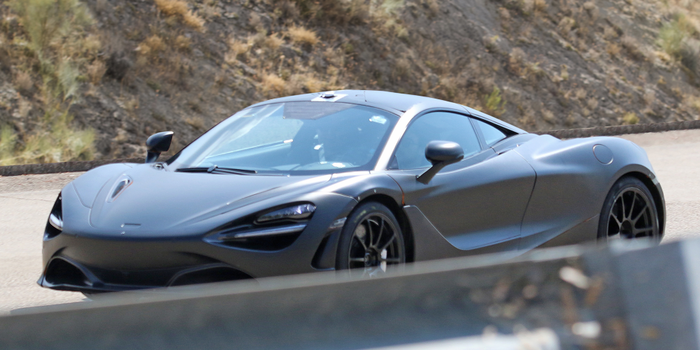 The 720S, at first just the rumored replacement for the 650S, is all but officially confirmed. 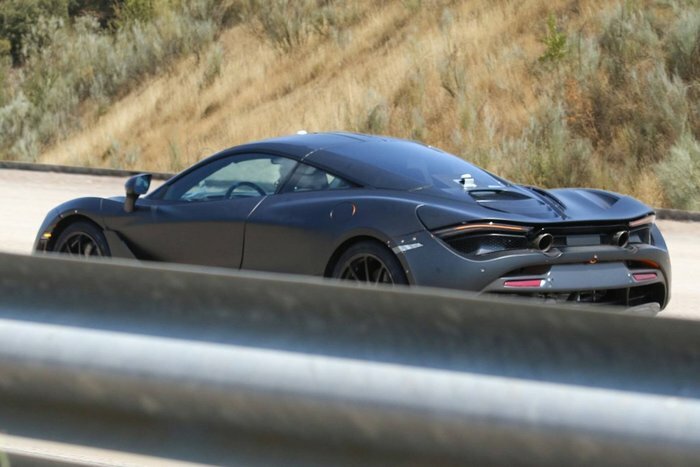 Bloomberg made an oopsie and released a rear 3/4 view of the McLaren 720S. For us, this is just icing on the cake. We will always love goodies like retractable wings and cool gauges on our cars. 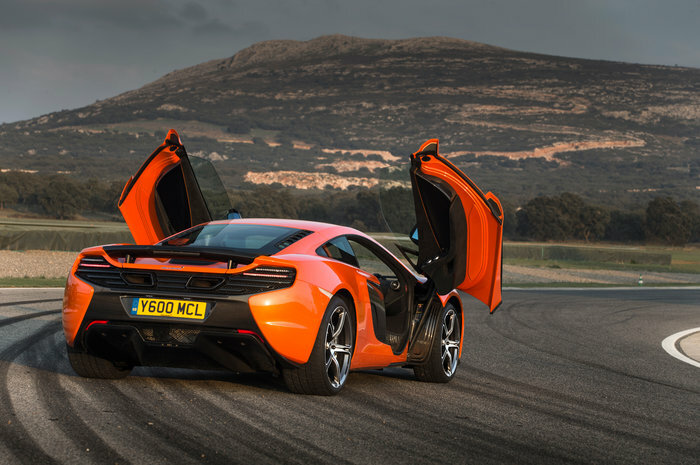 Not only that, new releases will depreciate those sweet, sweet used McLarens. 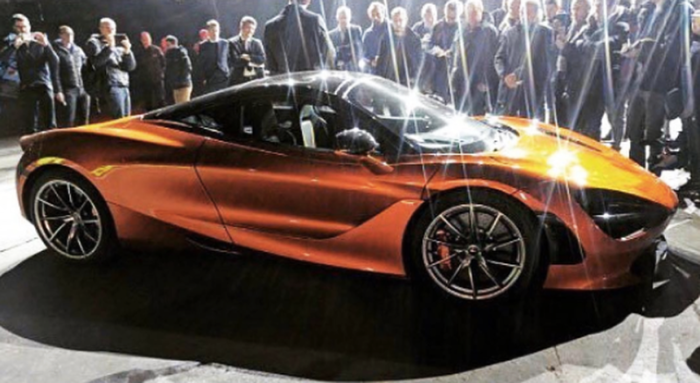 The 720S will be officially debuting in Geneva on March 19th. Expect to see more news on it here. For now, here’s a few more spy shots. One is from an Instagram user, and the bottom two were caught by a German magazine.